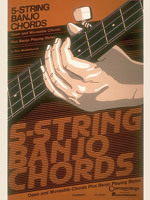 The only chart showing the open and moveable chord positions. 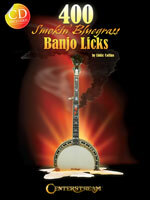 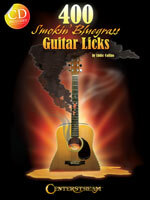 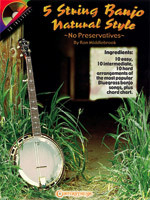 Explains the two main playing styles, bluegrass and clawhammer, and includes a fingerboard chart. 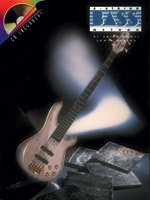 Besides discussing how to adapt to the differences in the 5-string versus 4-, this book explores the various ways of using the 5-string, practice tips, different techniques, and practical applications for various genres demonstrated through songs on the 37-minute accompanying CD.